Designed for maximum vapor quality, the DaVinci MIQRO Explorers Edition features a fully ceramic zirconia vapor path that preserves essential flavors and aromas while keeping hits smooth. 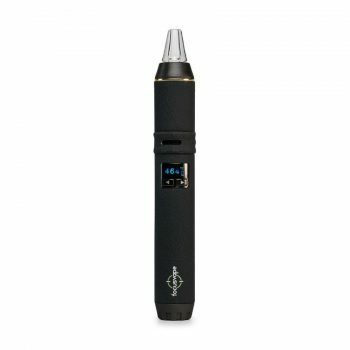 Extremely thermal resistant, the MIQRO’s air path does not react to high heat, ensuring that vapor remains unadulterated from oven to mouthpiece. Each premium component is highly durable, ensuring reliable performance. Material is heated in a ceramic zirconia oven, which can be adjusted to accommodate whatever amount of dry herb you choose. 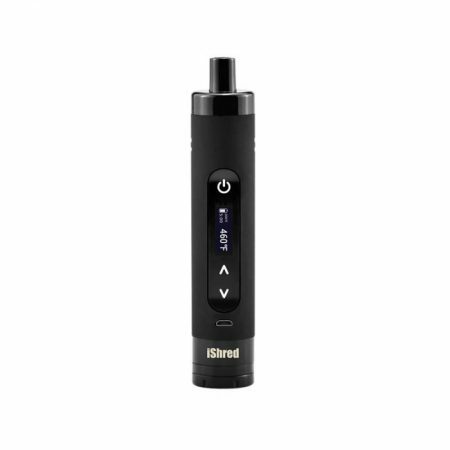 An easy-to-clean design ensures the utmost vapor quality every session. We recommend fully packing the chamber with thoroughly ground herb for the thickest clouds. 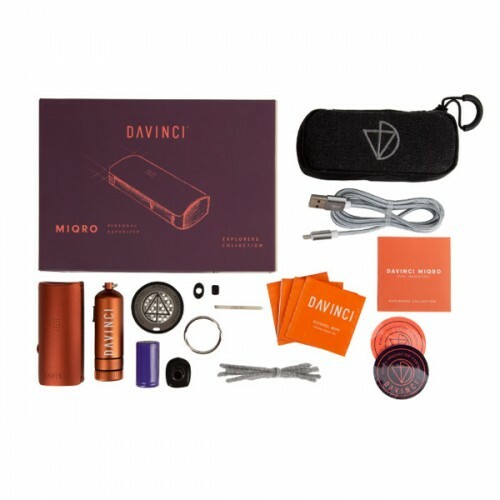 Curated for connoisseurs, the DaVinci MIQRO Explorers Edition kit includes innovative accessories to level up your sessions. A functional and stylish heat glove adds an extra layer of protection to the device in case of accidental drops. Made of high-grade rubber, the MIQRO glove is comfortable and grippable with an elegant web-like design. 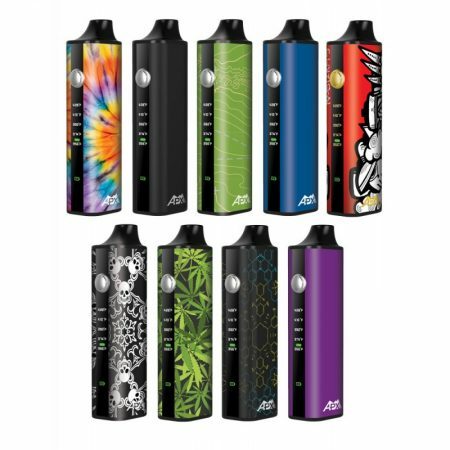 You can discreetly carry the MIQRO kit in the included carrying case, and stay stealthy with the keychain storage compartment. 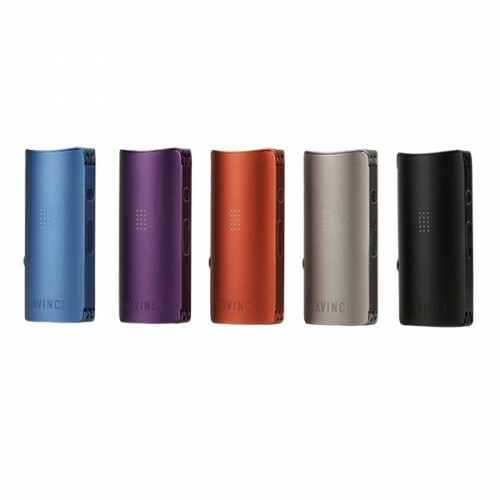 An extra 18350 battery enables you to quickly swap out a dead battery for a fully charged one with no wait time. 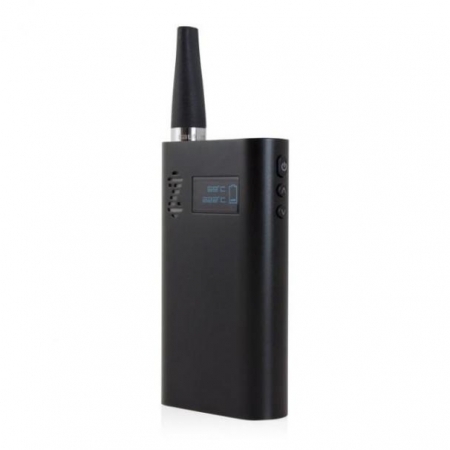 Charge up via the included MIQRO USB charger and enjoy up to 2 hours of continuous use. 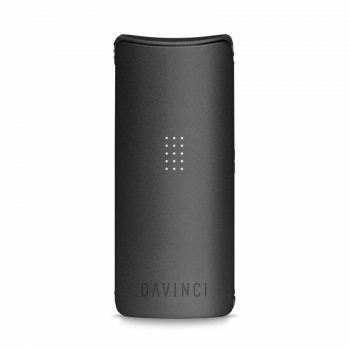 Offering unprecedented customization, functionality, vapor quality, portability, and accessories, the DaVinci MIQRO Explorers Edition is the last vaporizer you’ll ever need.